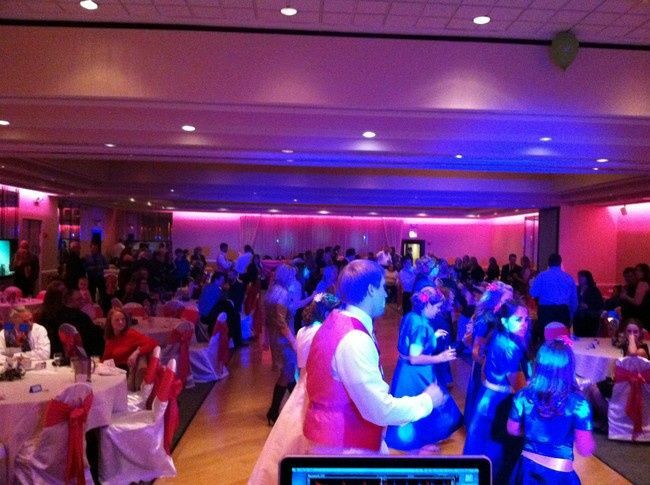 Your Dance DJ Services is a highly experienced professional mobile DJ company servicing all of Chicagoland. We are committed to bringing the excitement and energy to each and every one of our clients with the upmost professionalism and service. 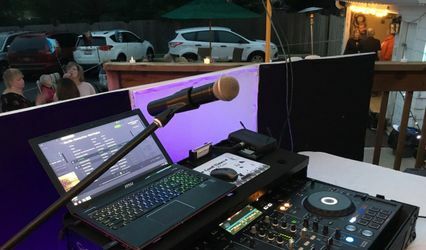 With over 15 years of experience in the mobile dj industry, we are ready to help make your day as exciting and fun as you want it to be. 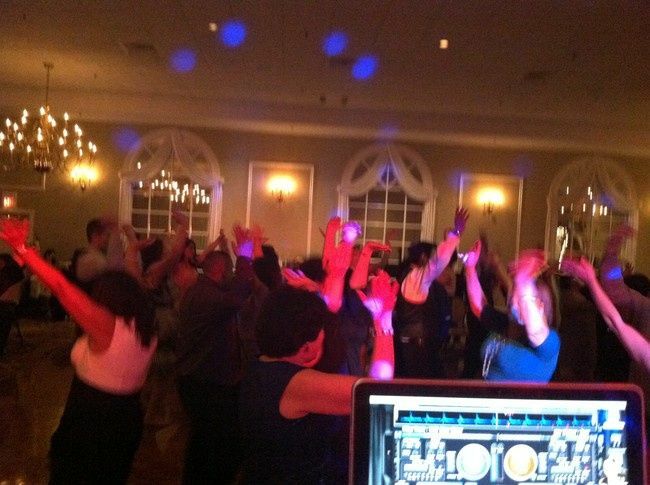 We understand how important it is that your event has a nice flow and great energy. That is why we use our experience and online planning system to make sure we are prepared on the day of your event to make it a success. Log onto our website from any computer, anywhere and anytime! 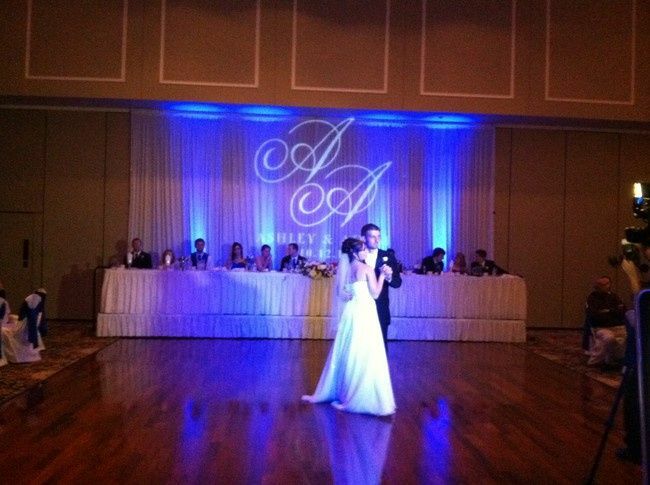 Personalize your event with tools that allow you to customize your entire evening. 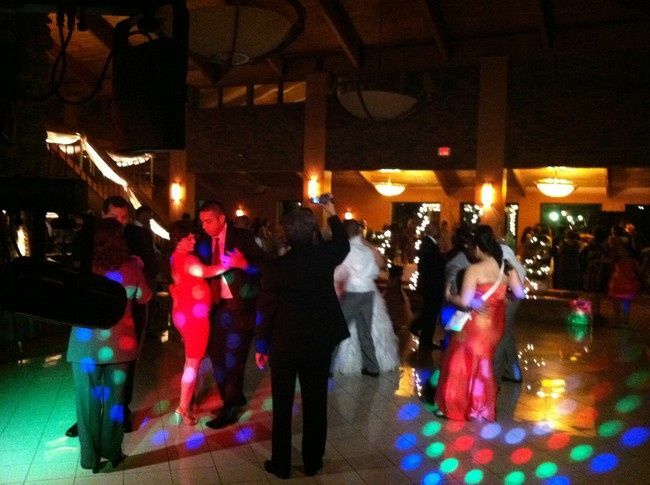 We use state of the art sound & lighting to bring you the highest level of entertainment. 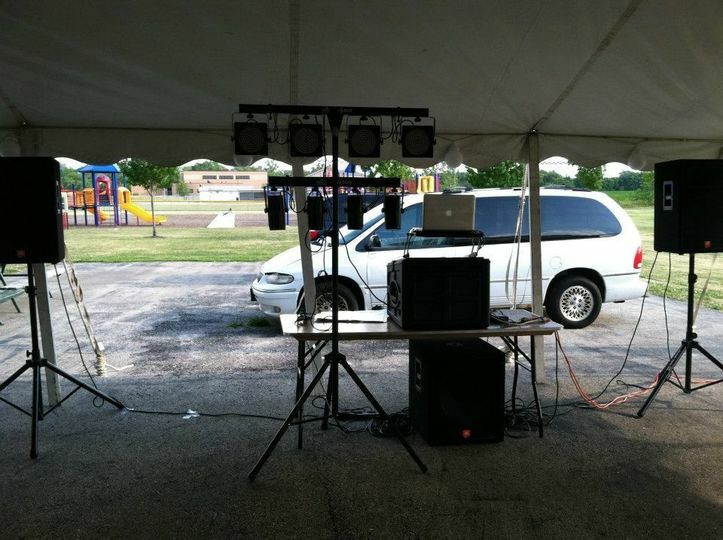 Your Dance takes pride in the preparation for your event. 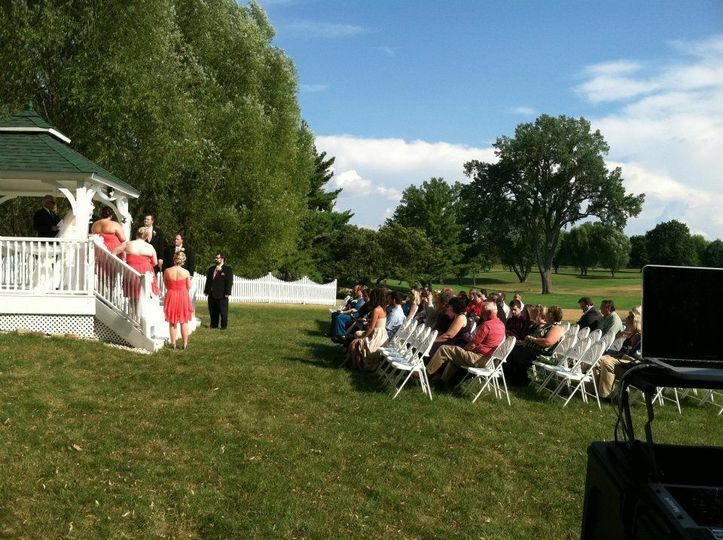 We will be more than happy to meet with you in person for your free event consultation with no obligation. 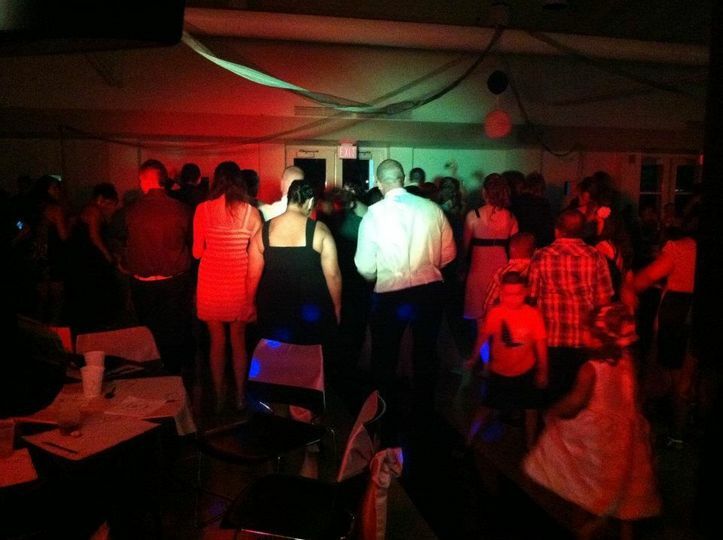 This way you can meet your dj ahead of time and we can answer any questions you might have. 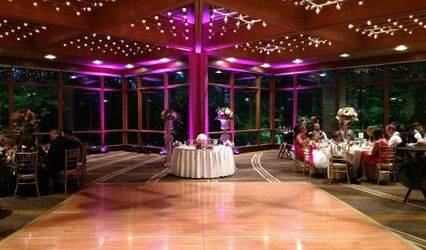 We like to work closely with our clients from beginning to end so that we deliver the performance that exceeds your expectations. 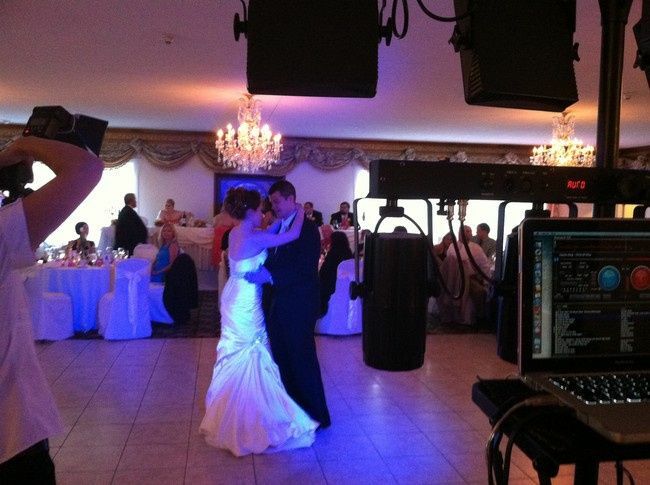 We enjoyed having Jorge as our DJ for our Wedding Reception. He worked with us when we were running behind schedule. He was very accommodating. He was creative sound entertainment when we had him. Great guy to work with! 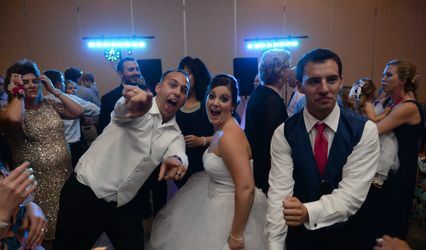 Jorge is a professional and talented DJ who helped make our wedding fun and memorable!